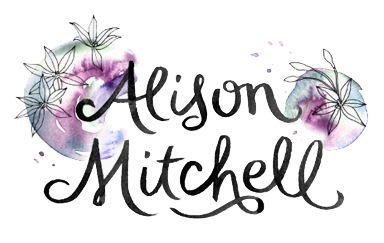 We refers to Alison Mitchell Naturopath. Personal Information is information that identifies an individual. Examples of Personal Information we collect includes: names, addresses, email addresses and phone numbers. 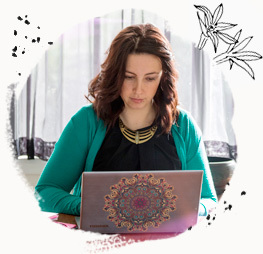 This Personal Information is obtained in many ways including correspondence by telephone and email, via our website https://www.naturopathnsw.com.au , from cookies, quizzes, forms, social media and from third parties. We don’t guarantee website links or policies of authorised third parties. We collect your Personal Information for the primary purpose of providing our services to you and for marketing purposes. You may unsubscribe from our mailing and marketing lists at any time. Newsletters are emailed to provide updates on the business and blog posts for communication and marketing purposes. You are given the opportunity to subscribe to our newsletter on our website. New Patients are automatically subscribed to our newsletter unless requested otherwise. You can unsubscribe from newsletters at any time via the links in the emails. • Additional information about deleting and blocking cookies can be found at http://www.allaboutcookies.org. Analytic Services. We use analytics services like Google Analytics® on the Site. These services use tools to help us analyse your use of the Site, including information like the third-party website you arrive from, how often you visit, events within the Site, usage and performance data, and purchasing behaviour. We use this data to improve the Site and provide information, products and services that may be of interest to you. A third-party platform (Cliniko, FrontDesk) is used to collect and retain your information when making appointments. Treatment notes are password protected.